The market slightly rallied in the first week of November and I took opportunity to sell off Nam Lee Pressed Metal at a profit of 2.3% (capital gains + dividends). The dividend yield of Nam Lee Pressed Metal is decent at roughly 5% however, as mentioned in my previous post (My Personal Analysis of Nam Lee Pressed Metal) , Nam Lee Pressed Metal is in a boring business. The stock price also lacks excitement, with low trading volume and almost stagnant at around S$0.30 over the past 1 year. 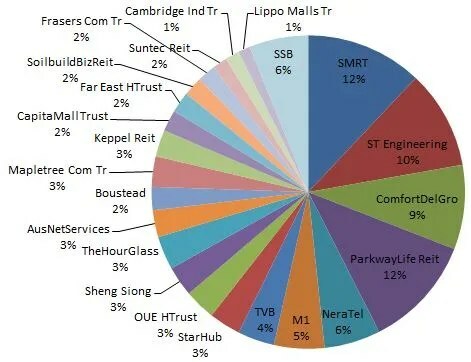 I have also reduced my stake in SMRT by selling off part of my holdings with a slight profit gain. I reinvested my capital into Parkway Life REIT (Parkway Life REIT DPU Increases for 3Q2015). My personal opinion is that Healthcare REITs are stable and prices do not drop much during crisis, neither do they rally much. Healthcare REITs pay consistent and good dividends. This is my strategy of balancing my portfolio as well. My stock portfolio certainly looks more balanced now, with percentage of my investments decreased from 17% to 12% for SMRT. I am very sure many people have heard of investment guru Mr Philip A. Fisher. By chance, I came across this book called “Common Stocks and Uncommon Profits” at the National Library. 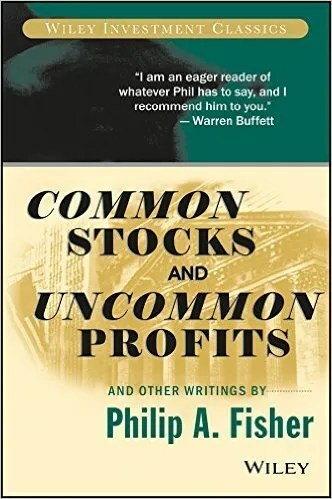 The book wrote about the life of Mr Philip A. Fisher and how he got started into stock investing. During World War II, Mr Philip A. Fisher spent three and a half years in the Army Air Force, engaging in various desk jobs. During this period, he spent his spare time reviewing successful and unsuccessful investment actions that he and other people have taken and came up with certain investment principles. NeraTel has announced their third quarter results on 6th November 2015. Revenue for third quarter 2015 declined across Telecom, Network Infrastructure and Payment Solutions. NeraTel makes up 6% of my current stock portfolio.